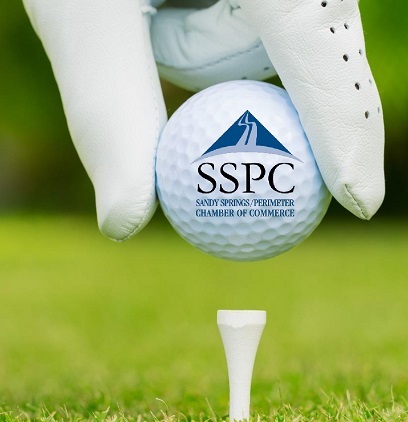 Please join the Sandy Springs Perimeter Chamber on Monday, October 1st for our Annual Golf Invitational at St. Ives Country Club. 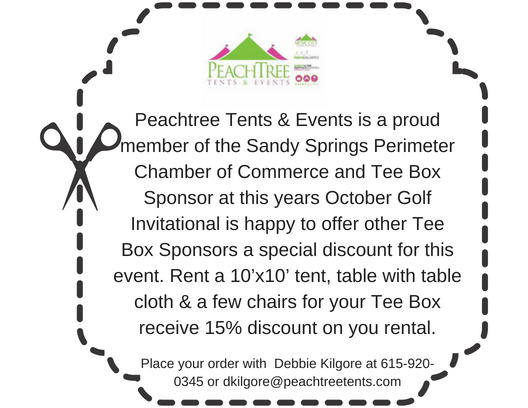 This event offers an excellent opportunity to get to know your local businesses in Sandy Springs and Perimeter Area while enjoying fresh air and friendly competition on the greens. Golfers will enjoy a fun-filled afternoon complete with golf, networking, special contests, and great food.